Hey, little readers: your dreams have come true. 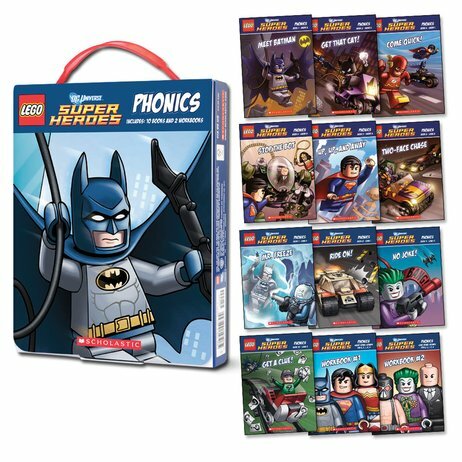 The great LEGO® DC heroes help you with phonics in a huge story and workbook set. What’s your favourite way to learn phonics? Would you like to do it with Superman, Batman, Wonder Woman and their friends? Now this handy box brings you twelve exciting LEGO® DC Universe books to help you read better from day one. You get ten stories which practise essential phonic sounds and have cool colour pictures of all your favourite DC heroes. Plus two workbooks specially to help you with vowel sounds. All in a nifty carry case. Important product information: click here. Love the theme of these books and the pictures are great but the ‘books’ are more of leaflet-style quality and are most certainly not worth the money paid for them, since they will be ruined once they’ve been read by a few children in my class of 6 year-olds. Very disappointing. There are several errors in at least 3 of the books in the set. The errors mean that comprehension is affected (confusing character names). My 6 year old son enjoys reading activities and loves superheroes, so I purchased these books as a stocking filler for Christmas. 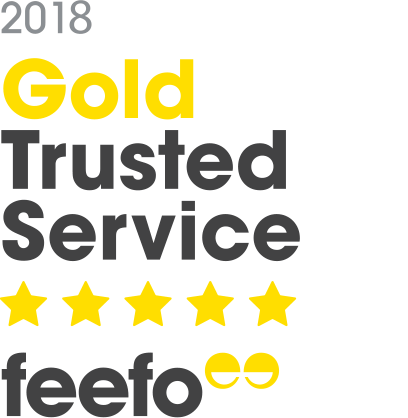 They were a great buy – my son constantly reads them to himself and enjoys reading them as bed-time stories to his Daddy and I, much to our amusement! The phonics workbooks are also good as they are quite challenging yet motivating due to the superhero theme. I wish there were more books in this series! I purchased these today for my 5 year old who was immediately drawn by the super hero theme. I think the handle on the box is more for show than for actually carrying the books as it keeps coming out. I’ve only read three of the books with my son tonight but have already come across an error in the text in two of the books (confusing characters names.) This is such a shame because this product has potential but I feel a little let down.